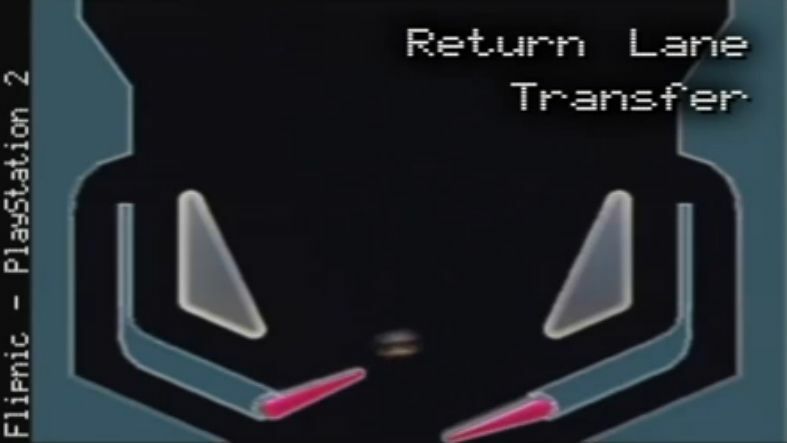 Home » Posts Tagged "Boston Globe"
Here is a quick blast of feature articles on pinball. 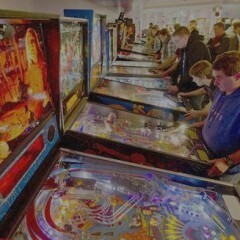 The momentum is continuing to increase regarding coverage of pinball in the media. WE WANT MORE!